At Coldwell Banker, a house is more than just a piece of property—it’s a place where individuals feel safe and form memories, creating a sense of home that is deep and lasting. While natural disasters are horrific in the physical destruction, injury and loss of life that they cause, the emotional damage is just as devastating. Homes that once felt like sanctuaries are reduced to rubble. 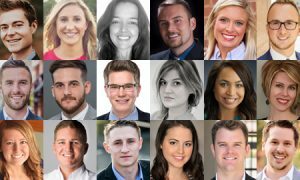 While the wrath of Hurricane Florence has been nothing short of catastrophic, this hardship has revealed the incredible strength and compassion of the Coldwell Banker family, as the entire network has banded together to heal both the physical and emotional wounds. As the hurricane neared landfall, few faced a more pressing situation than Robin and Jim Rio. The couple live aboard a boat full-time, and were docked in New Bern, NC—exploring a potential area to make home when it was time to leave their sailing days behind. 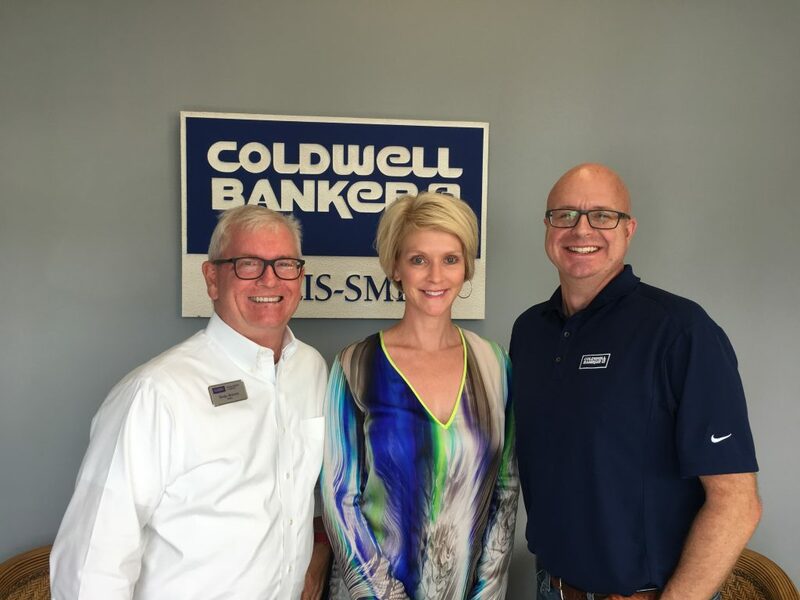 They enlisted the help of Wendy Jones of Coldwell Banker Willis-Smith Company for her knowledge of the area, friendliness and genuine warmth. When the couple learned that Hurricane Florence was headed to New Burn, they made reservations at a local hotel. However, the day before Florence was predicted to hit, the couple’s room was cancelled. As the category four hurricane neared the coast, Robin and Jim were left with the terrifying prospect of riding out the storm on the water. With nowhere to go, the couple reached out to the one person they knew in New Bern—Wendy Jones. Wendy immediately contacted the owners of a property she was listing and arranged a vacant house for Robin and Jim to stay in and ride out the storm in a flood-free zone. Wendy had only known Robin and Jim for a few hours, but she understood the immense anxiety in not having a safe place to call home in a time of need. Hurricane Florence passed, and Robin and Jim were safely away from danger—their lasting memory of the storm is Wendy’s compassion. This is just one story of the many relief efforts spearheaded by the Coldwell Banker network following this devastating storm. Wilmington, NC was also hit hard by Florence, with tidal flooding, downed trees, washed-out roads and a major dam breech rendering many communities inaccessible. Agents at Raleigh-based Coldwell Banker Howard Perry and Walston did not sit idly as they learned of this destruction. 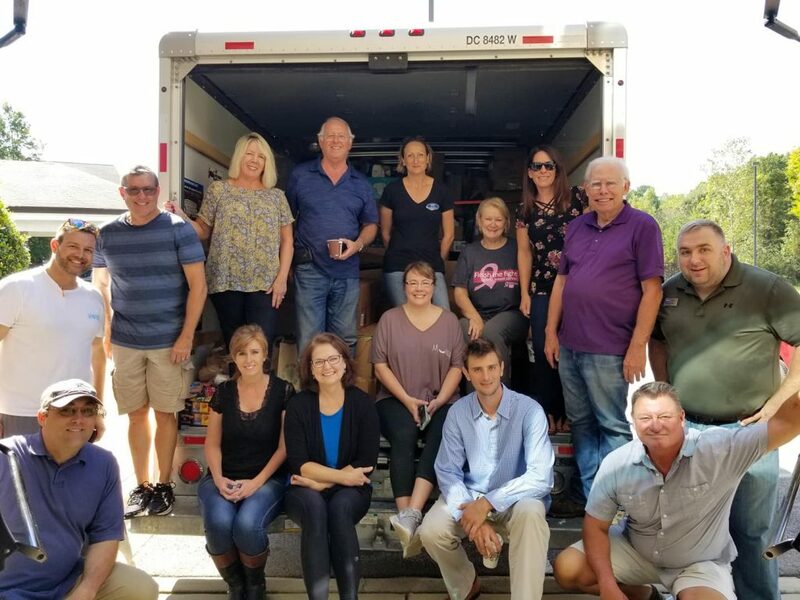 They packed up a truck with over $25,000 in relief supplies, delivering the necessities to Wilmington-based Coldwell Banker Sea Coast Advantage. 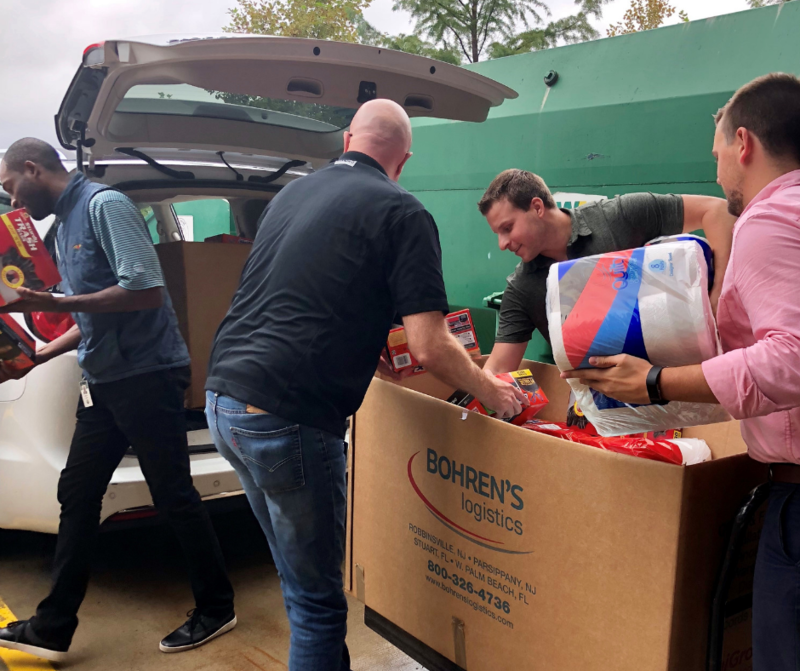 Other offices across North Carolina sprang into action as well—the NRT affiliate Lake Norman office coordinated a collection drive that yielded over 2,000 pounds of new clothing, 106 packages of water and other essential supplies. 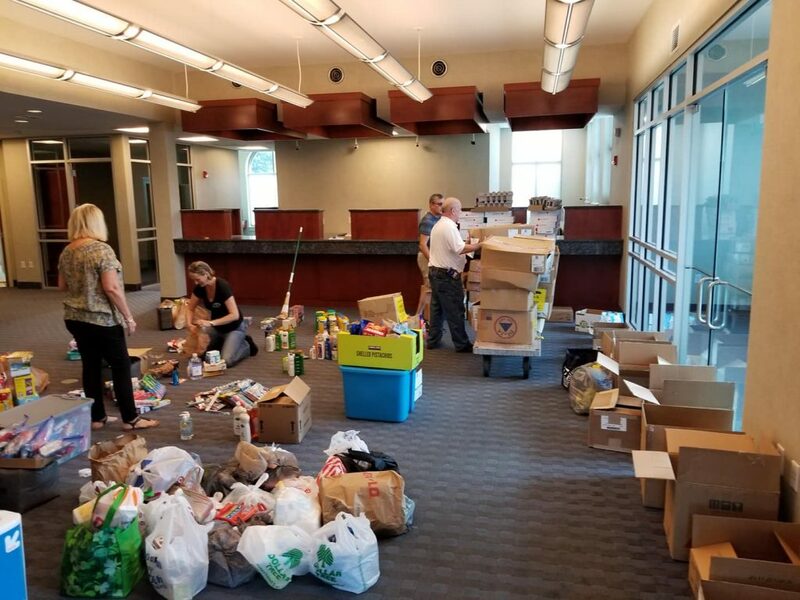 Sea Coast Advantage agents combined these supplies with their own donation efforts, distributing provisions to neighbors in need throughout their community. Hundreds of miles away in Madison, NJ, a truck was loaded with cases of bottled water, nonperishable foods and other donations collected from the Coldwell Banker home office. Matt Case, Coldwell Banker Vice President of Learning, drove these provisions down to North Carolina, and delivered the supplies to Coldwell Banker Sea Coast Advantage and Coldwell Banker Willis-Smith Company, as well as other offices hit hardest by the storm. Though Hurricane Florence has damaged houses in Wilmington, New Bern and a host of other communities in the Carolinas, the sense of home that agents and others experience from the Coldwell Banker network has only grown stronger through this hardship. Thank you to the entire network for showing incredible compassion in this challenging time. 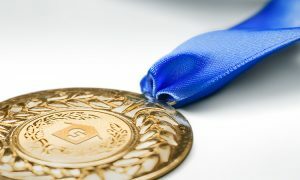 To find out more about how Coldwell Banker Real Estate can be the place that supports you and your community, visit ColdwellBanker.com/careers. In times of stress, including natural disasters like Hurricane Sandy, we really get a glimpse of what a community is all about.